"Let the Indian Paint His Own Picture"
Pioneering anthropologist Alice Fletcher supported Native rights, but also promoted a now-discredited “civilization” agenda. Robert Baron will compare Fletcher’s approaches to those of contemporary public folklorists who equip communities to research and present their own traditions. 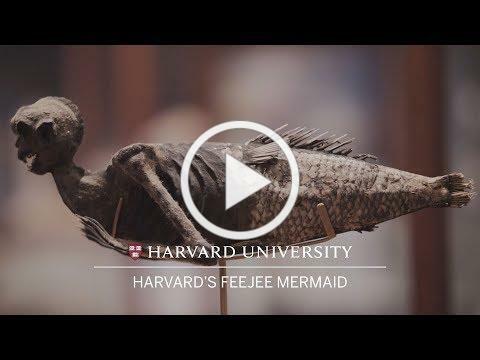 Come mingle with fellow members at this behind-the-scenes member event at our sister museum, Harvard Museum of Natural History. Explore the exhibits after hours, enjoy seasonal refreshments, and use your generous holiday member discount on unique gifts from the Shop at HMNH. This year’s event will feature special behind-the-scenes tours of the Museum of Comparative Zoology’s vertebrate paleontology collections. Members will see MCZ’s new state-of-the-art storage facility, view rare fossils, and hear museum staff discuss their work with these collections. The 1893 World’s Columbian Exposition in Chicago was the first American fair to feature anthropology. The new discipline had its own building, supervised by Frederic Putnam, director of Harvard University’s Peabody Museum. It competed, however, with another anthropology display organized by the Smithsonian Institution. 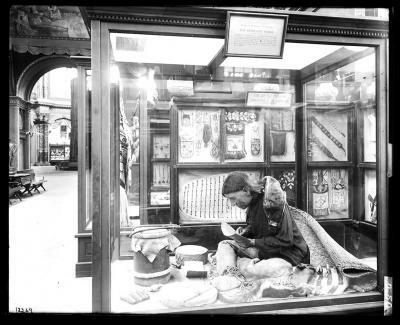 Ira Jacknis will discuss how these exhibits offered competing versions of cultural reality, and he will trace anthropological display innovations that have become standard museum practice. The nearby Harvard Semitic Museum is reimagining its grand third-floor atrium gallery, featuring the arts of ancient Mesopotamia (present-day Iraq). This first installment showcases newly fabricated casts from the ancient scenes that once adorned Mesopotamian palace walls. Meticulously created by museum curators and Harvard students, these relief sculptures show how the ancient kings commemorated their military triumphs and civic achievements. For ancient audiences, these scenes presented powerful royal propaganda. For modern audiences, they reveal great artistry and important glimpses into life in the ancient Near East. Free , fun, family activities allow visitors to explore arts from the ancient Near East. 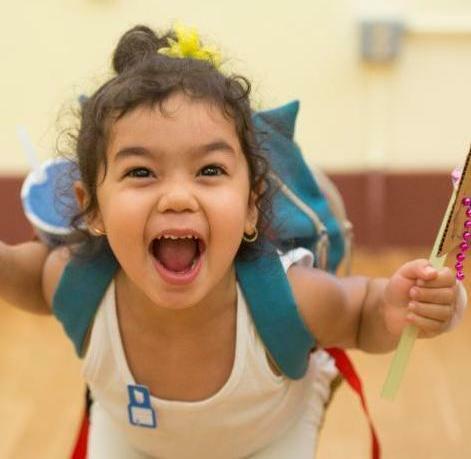 Activities change daily: make Egyptian accessories, inscribe clay tablets, or decode hieroglyphics. Drop in for five minutes--or 30--to see what is new every day. Activities take place on the first floor of the Harvard Semitic Museum. This HMSC museum explores the rich history of cultures connected by the family of Semitic languages. Exhibitions include a full-scale replica of an ancient Israelite home, life-sized casts of famous Mesopotamian monuments, authentic mummy coffins, and tablets containing the earliest forms of writing. Origins unknown, the skeletal mythic creature has haunted the Peabody Museum of Archaeology and Ethnology for more than 100 years. As the story goes, P.T. Barnum purchased the original mermaid from a Japanese fisherman to feature in his circus sideshow. The 2017 winner of the John Collier Jr. Award for Excellence in Visual Anthropology is Where the Roads All End: Photography and Anthropology in the Kalahari by Ilisa Barbash (2016: Peabody Museum Press of Harvard University). 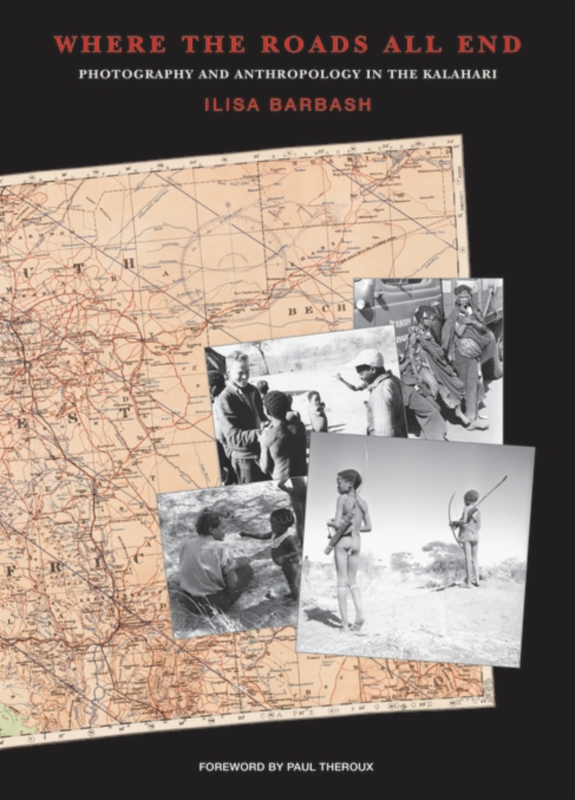 The book tells the remarkable story of an American family’s eight anthropological expeditions to the remote Kalahari Desert in South-West Africa (Namibia) during the 1950s. Header: Detail of Plains Indian calumet (pipe) stem, ca. 1780-1830. 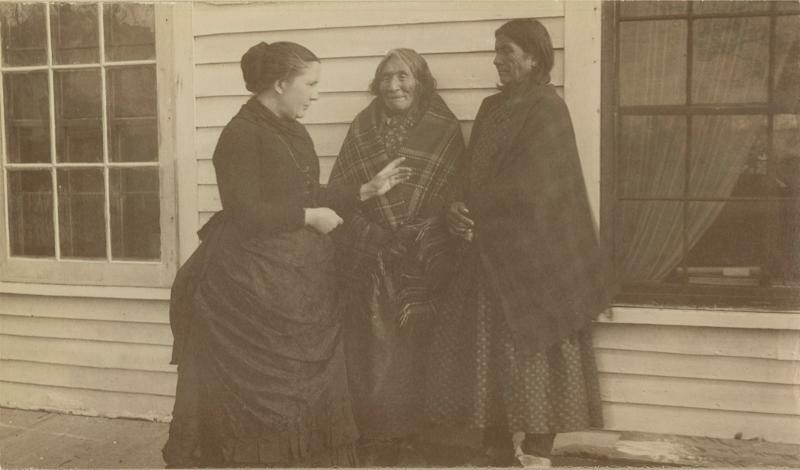 PM 99-12-10/53101.2; Alice Fletcher with two Ho-Chunk (Winnebago) women at the Winnebago Agency, 1888. PM 2004.29.6041. Peabody Museum of Archaeology and Ethnology, copyright President and Fellows of Harvard College. . Ophiacodon uniformis, MCZ 1366. All the World Is Here: 1893 Chicago World's Fair anthropology display. Courtesy of Smithsonian Institution Archives. 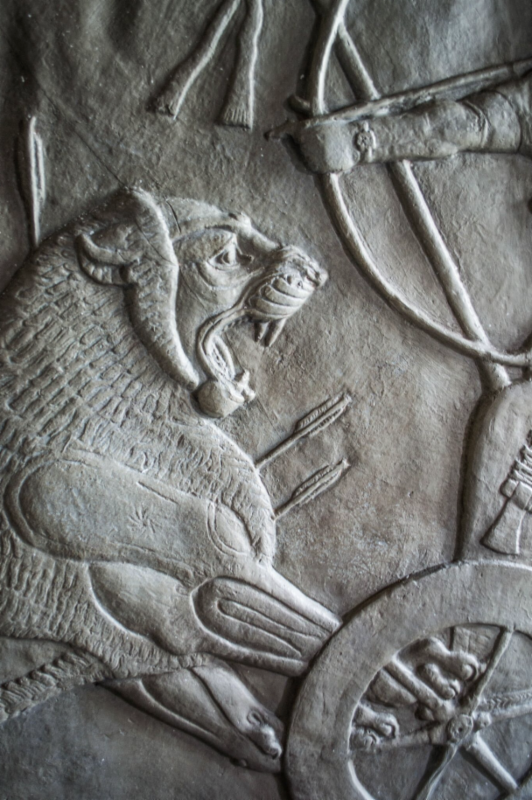 Royal Hunt detail: This stone relief is from the Throne Room of the North West Palace at Nimrud (ancient Kalhu ), near Mosul in modern Iraq. The Assyrian king Assurnasüirpal II (reigned 883–859 B.C.) built the palace and commissioned the reliefs. The originals, discovered in the nineteenth century, are now in the British Museum; Harvard has casts of the reliefs acquired in the 1890s. The remains of the palace itself were destroyed by ISIS in 2015.